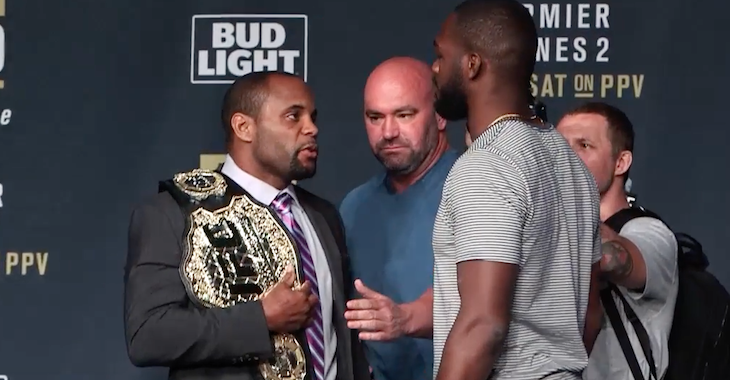 UFC two division champion Daniel Cormier is in a strange position now that former champion Jon Jones started providing information on other fighters and suppliers of banned substances to USADA. 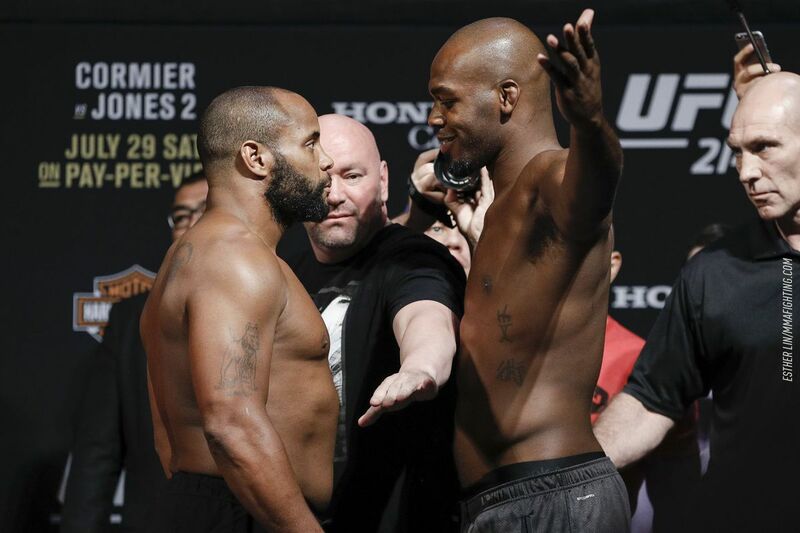 Now that Jones is back, the UFC is looking too quickly put a belt on him for promotion. 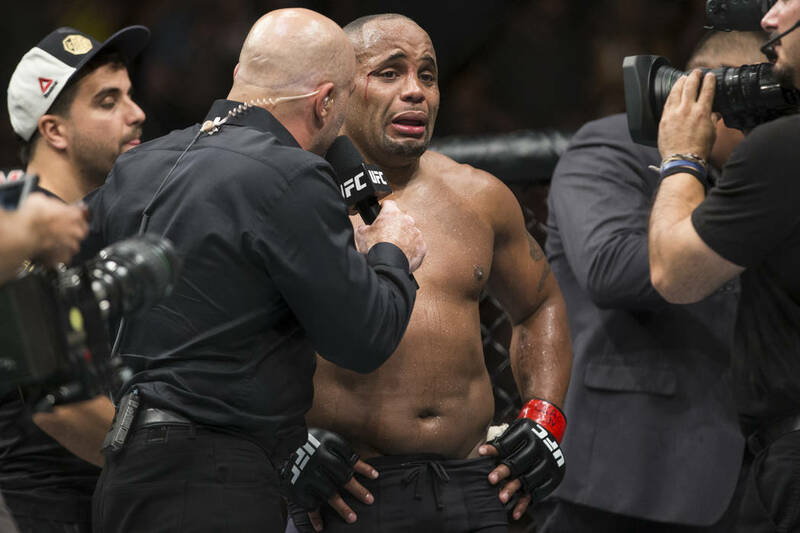 Cormier broke his hand in his last fight and will be out until January.